The milestone has arrived – our country’s 150th year. What better time than now to stand proud and represent our Nation as a united community? We are very fortunate to be living in Ottawa – our Capital. We’ve certainly come a long way since our founders first settled here …read more Source:: Team Realty News Feed This article was first published on https://www.teamrealty.ca. According to recently released statistics by the Ottawa Real Estate Board, August 2016 was a record breaker, continuing to outpace 2015 in number of properties sold! While inventory has dropped compared to this time last year the total number of sales are up and so are average sale prices. With …read more Source:: Team Realty News Feed This article was first published on https://www.teamrealty.ca. Curious about what’s going on in the Ottawa Real Estate Market? Below are some highlights of our June market. Curious about a certain area? 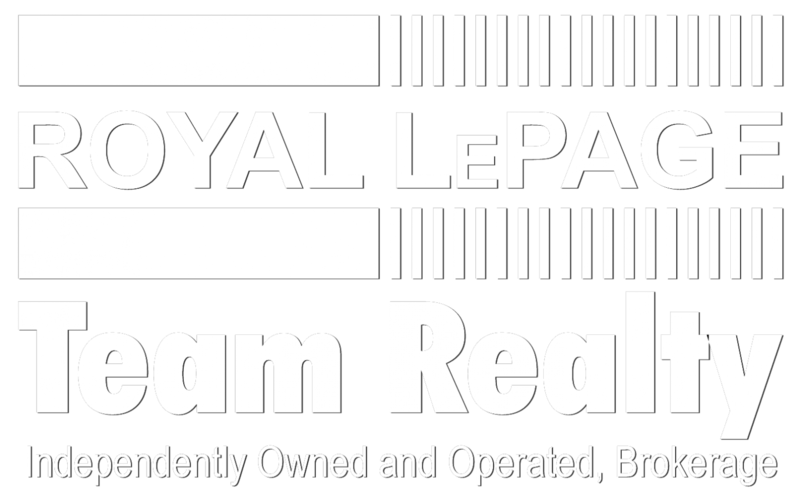 Please contact us and/or one of our Source:: Team Realty News Feed This article was first published on https://www.teamrealty.ca.